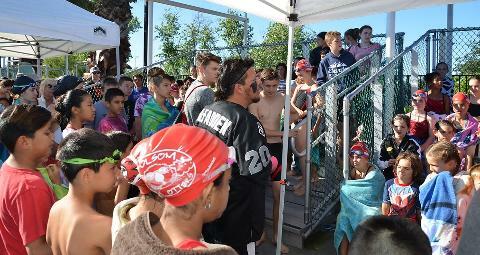 The Folsom Sea Otters swim team is a non-profit, recreational/competitive, parent-run swim team. 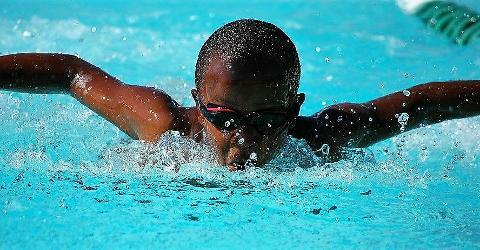 Our team has approximately 300-375 swimmers ranging in age from 4 to 18 years. Anyone within this age range as of June 15 is welcome to sign up. 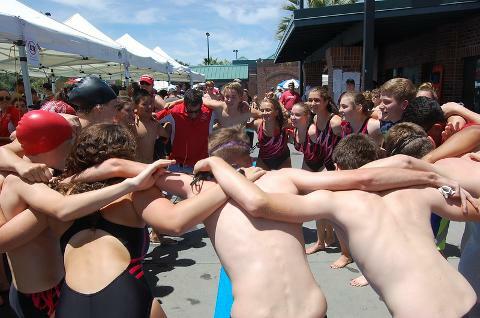 Team practices are held at the Folsom Aquatic Center. 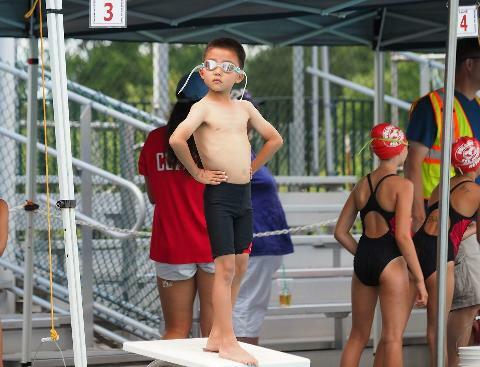 We participate in the Suburban Swim League, which consists of eight swim teams, including 1,800 swimmers. Our 2019 season will run from April 22 through July 21. 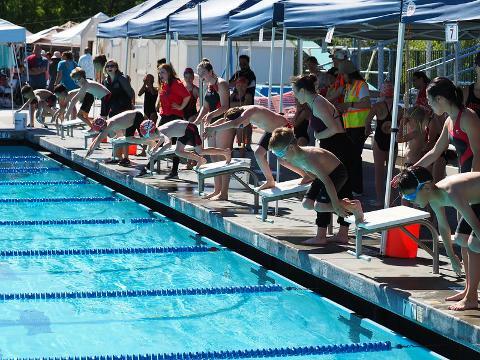 The season consists of a Time Trials meet, seven dual meets and at the end of July, all eight teams compete in a three-day championship swim meet at Sierra College in Rocklin, CA. 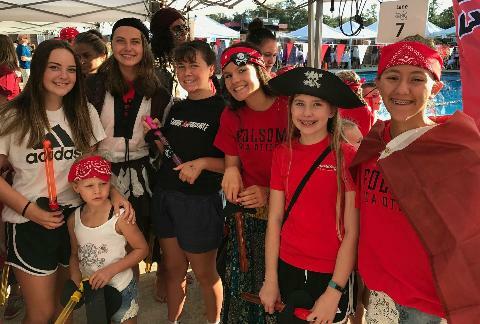 The philosophy of the Folsom Sea Otters Swim Team is to provide a positive, team oriented, learning environment where each swimmer can achieve their potential by developing and refining necessary skills while having fun. 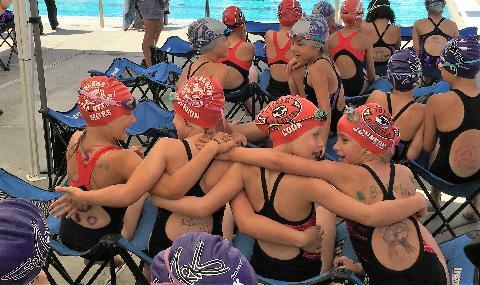 The coaching staff, Board of Directors, and parents combine their efforts to ensure a quality, recreational/competitive program, with regard for good sportsmanship. 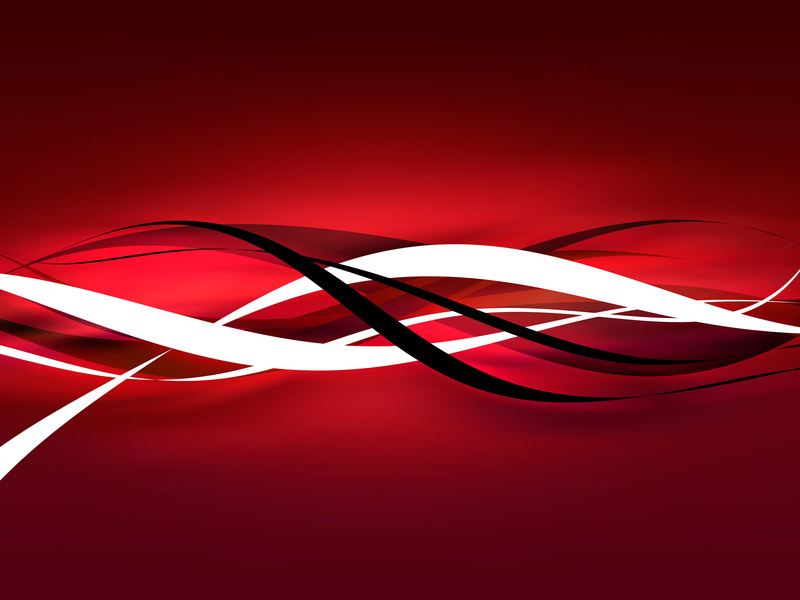 WE ARE FSO! Check us out.